By: David Vassar Taylor; foreword by Bill Holm. While making up a smaller percentage of Minnesota's population compared to national averages, African Americans have had a profound influence on the history and culture of the state from its earliest days to the present. Author David Taylor chronicles the rich history of Blacks in the state through careful analysis of census and housing records, newspaper records, and first-person accounts. 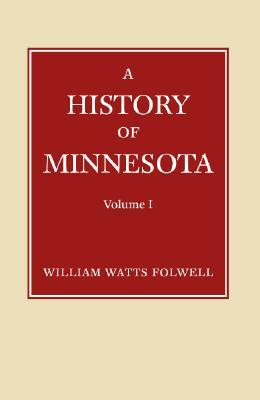 He recounts the triumphs and struggles of African Americans in Minnesota over the past 200 years in a clear and concise narrative. 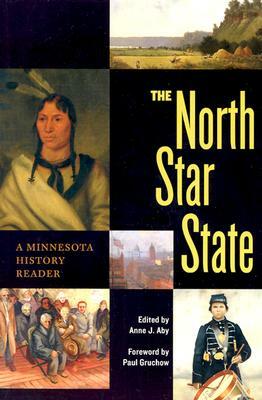 Major themes covered include settlement by Blacks during the territorial and early statehood periods; the development of urban Black communities in St. Paul, Minneapolis, and Duluth; Blacks in rural areas; the emergence of Black community organizations and leaders in the late-nineteenth and early-twentieth centuries; and Black communities in transition during the turbulent last half of the twentieth century. Taylor also introduces influential and notable African Americans: George Bonga, the first African American born in the region during the fur trade era; Harriet and Dred Scott, whose two-year residence at Fort Snelling in the 1830s later led to a famous, though unsuccessful, legal challenge to the institution of slavery; John Quincy Adams, publisher of the state's first Black newspaper; Fredrick L. McGhee, the state's first Black lawyer; community leaders, politicians, and civil servants including James Griffin, Sharon Sayles Belton, Alan Page, Jean Harris, and Dr. Richard Green; and nationally influential artists including August Wilson, Lou Bellamy, Prince, Jimmy Jam, and Terry Lewis. 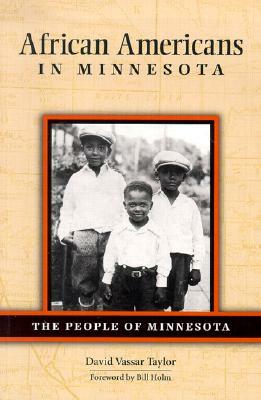 African Americans in Minnesota is the fourth book in The People ofMinnesota, a new series dedicated to telling the history of the state through the stories of its ethnic groups in accessible and illustrated paperbacks. Author: David Vassar Taylor; foreword by Bill Holm. Description: While making up a smaller percentage of Minnesota's population compared to national averages, African Americans have had a profound influence on the history and culture of the state from its earliest days to the present. In African Americans in Minnesota, author David Vassar Taylor chronicles the rich history of Blacks in the state through careful analysis of census and housing records, newspaper records, and first-person accounts. He recounts their triumphs and struggles over the past 200 years in a clear and concise narrative.